We are a seasoned property management company with years of experience, both professional and personal. Are you aware that nearly 50% of the homes and condos in Colorado are rental units? Western View Management works to protect your rentals by progressively marketing your property, finding and screening tenants, collecting rents, monitoring the residence, recommending, advising and following through with maintenance/repairs based on the health and safety of tenants and the value of your investment. 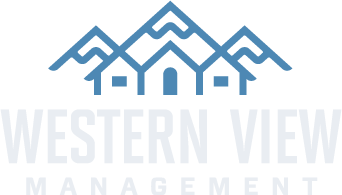 Western View Management, takes a personal interest and values you and your investment. Please give us a call and set up an appointment for us to meet with you to discuss our policies, procedures and method of doing business. TOM PANDORF, the managing broker, has over 30 years of experience, is a licensed Colorado Real Estate broker and NARPM (National Association of Residential Property Managers) member.